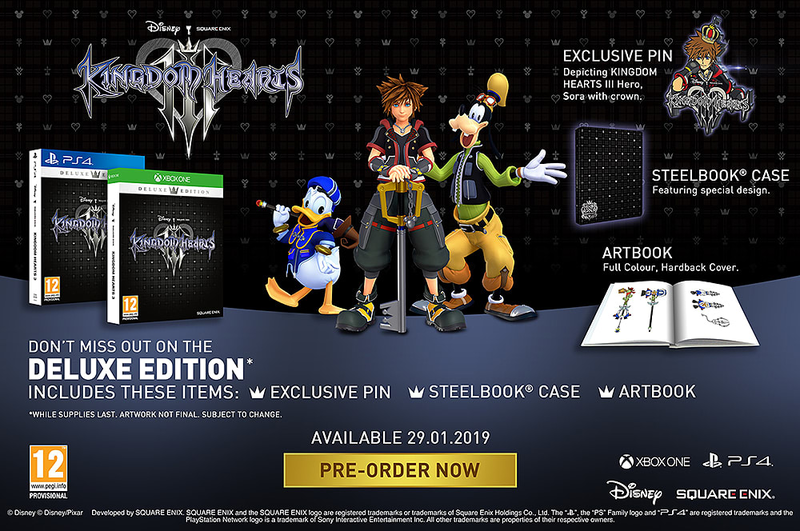 Don’t miss out on this exciting video game and shop Kingdom Hearts III on PlayStation 4 today. 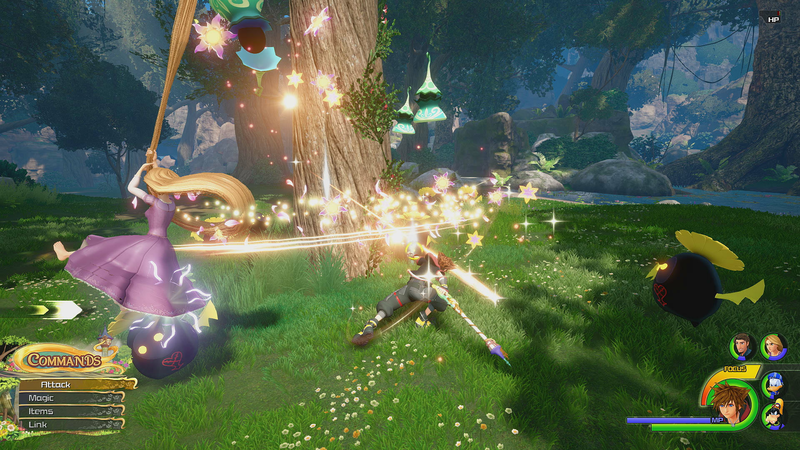 Kingdom Hearts III on PlayStation 4, is the long awaited sequel in the Square Enix and Disney RPG series. 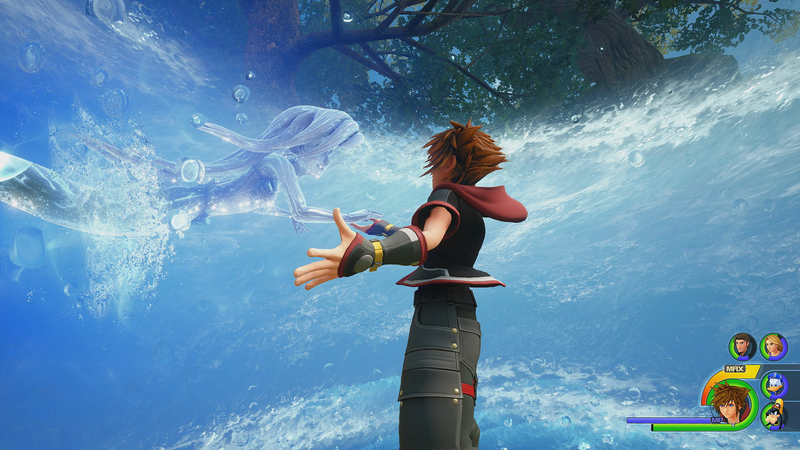 Coming to Sony’s fantastic PS4 is the long-awaited Kingdom Hearts 3, the twelfth instalment and adaptation of the franchise. 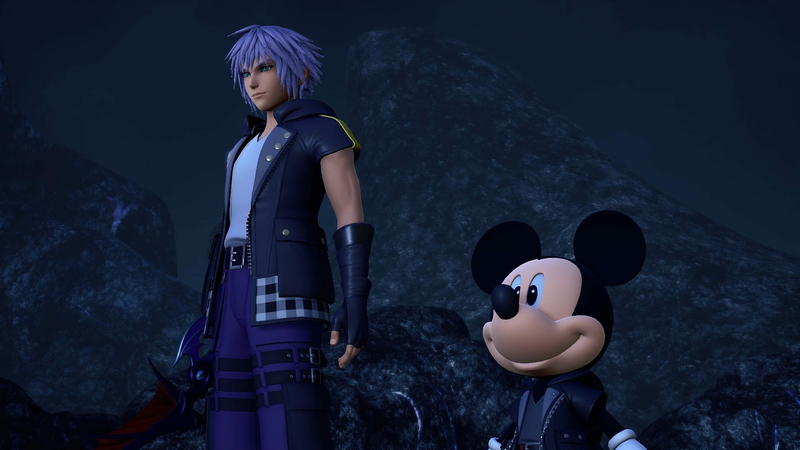 Incorporating fascinating worlds and characters of Disney along with Final Fantasy and other Kingdom Hearts characters, this high-fantasy game will not disappoint gamers on a quest for adventure. 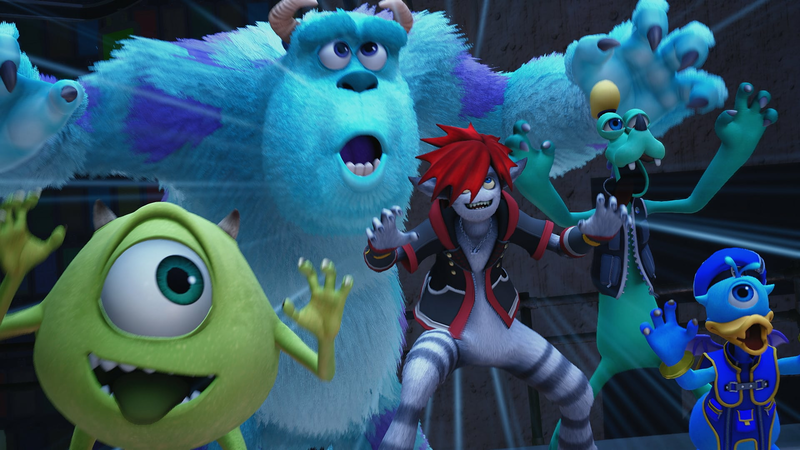 Taking place directly after the final events in Kingdom Hearts 3D: Dream Drop Distance, protagonist Sora is joined by his companions Donald and Goofy as they search for the seven guardians of light and the Key to Return Hearts. 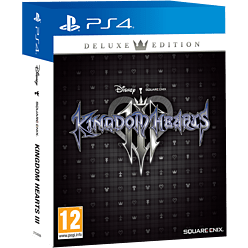 Face combat and quests with well-known characters, and some brand-new ones, as you travel across magical worlds with the classic trio to ultimately end Master Xehanort’s evil plan. 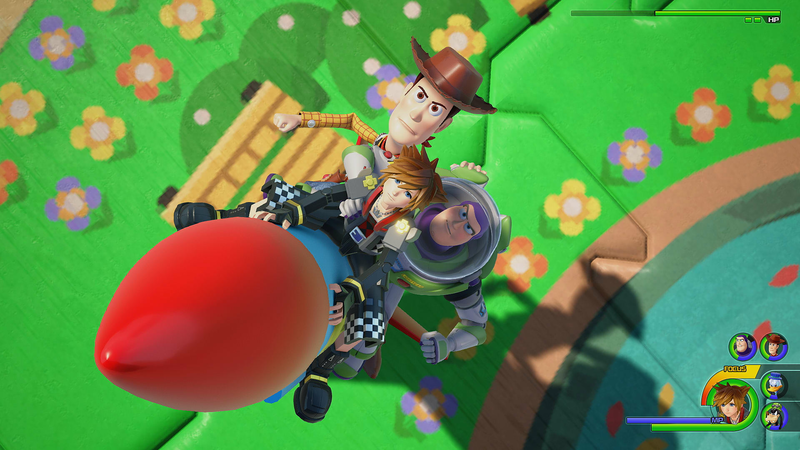 The worlds that appear in Kingdom Hearts 3 consist of new and old, perfectly blended so that you will always have a varied mix of locations. Some of these include Kingdom of Corona, Big Hero 6, Mount Olympus and the highly anticipated Toy Story, all of which you can visit and interact with much-loved personalities. 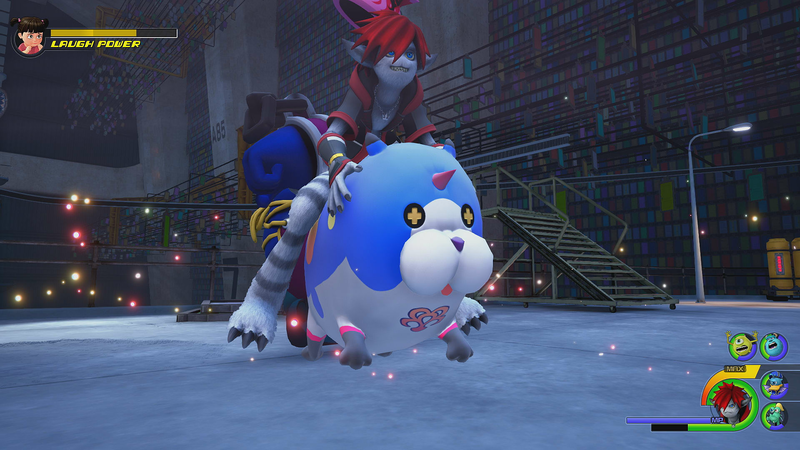 Published by Japanese video game developer Square Enix, Kingdom Hearts 3 blends wild creativity along with interesting gameplay that has been established throughout the Kingdom Hearts series. 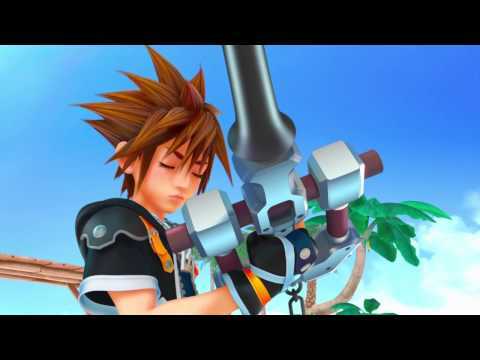 Continuing from Kingdom Hearts 2, the main character Sora boasts once again the advantage of multiple allies, forms and combat styles in his quest to eliminate Master Xehanort that first appeared in previous games. Of course, since the last time Kingdom of Hearts was made available on PlayStation, graphics and gameplay have improved tremendously. 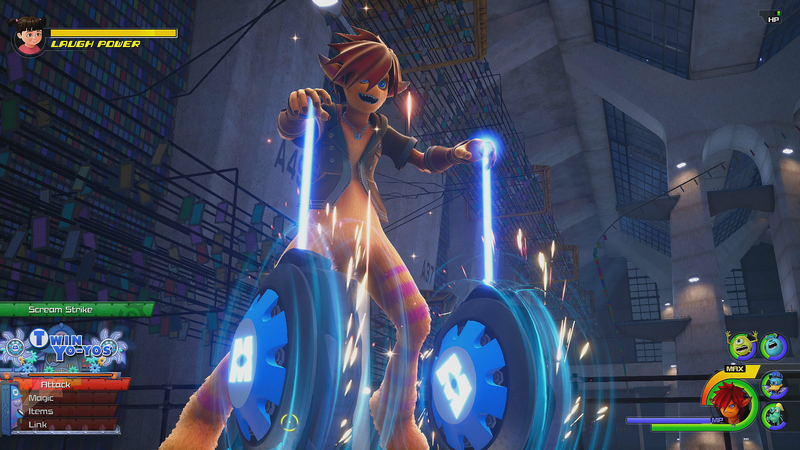 Although the basic flow of the game is similar to its predecessors, expect enhanced features along with new and exciting combat styles, enemy types and theme-park summon attacks known as Attraction Flow. Directed by the imaginative Tetsuya Nomura, this aesthetically pleasing game incorporates elements of nostalgia along with combat, missions and heart-felt storylines. The perfect addition to your PS4 collection, this role-playing game will leave you entertained for hours with its engaging design, plot and gameplay.